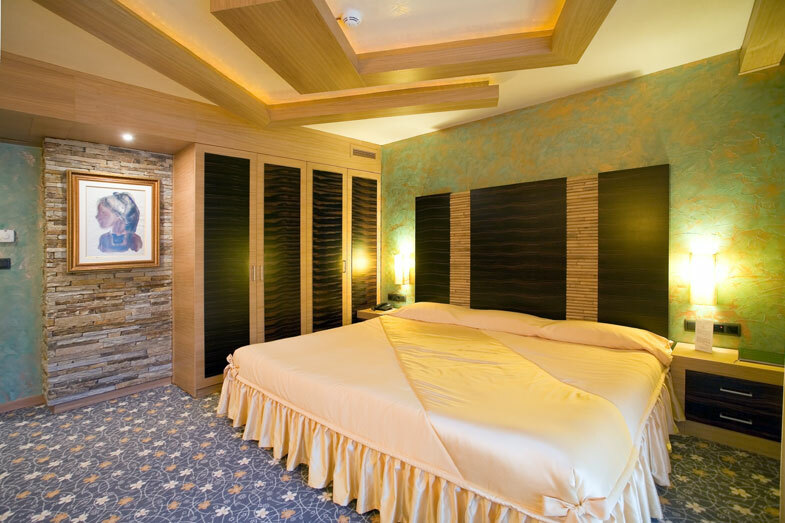 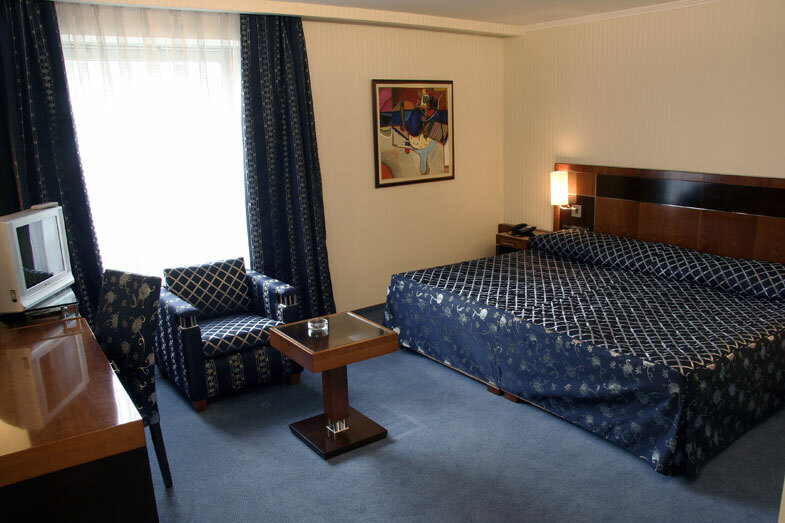 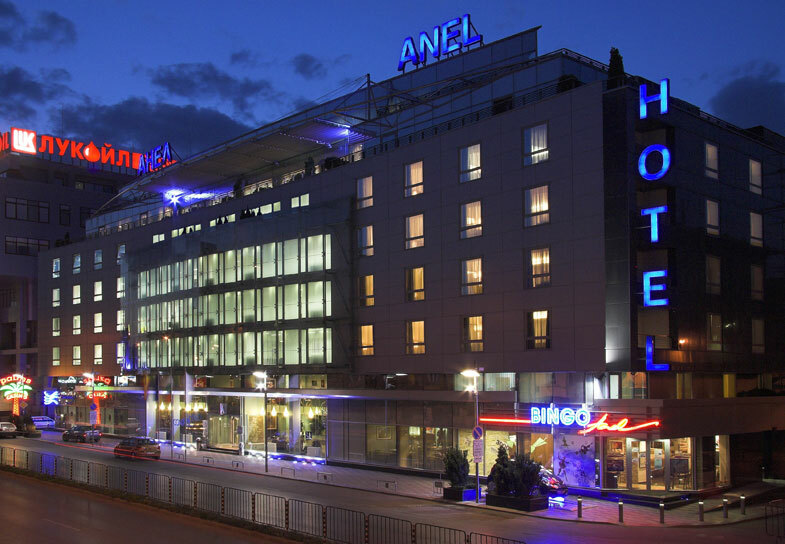 The 5-star hotel is situated in the business area of Sofia with impressive views of Vitosha Mountain which can be found in its panoramic restaurant and conference room. 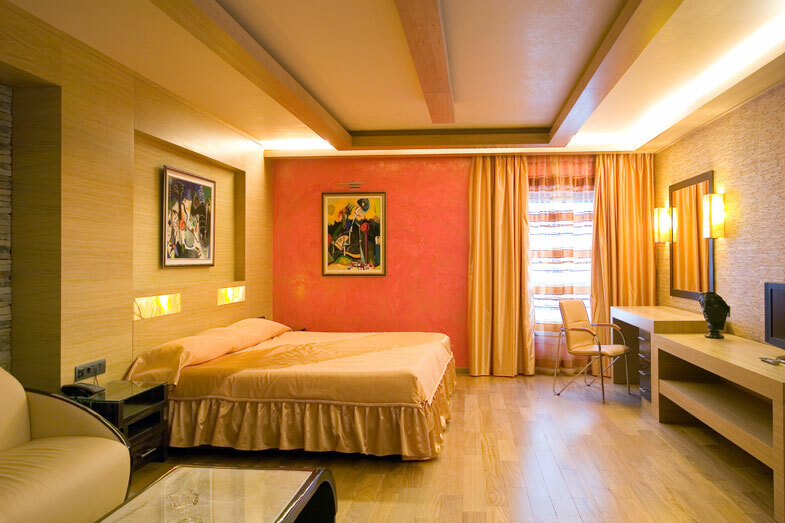 The hotel offers 33 rooms:11 single, 18 double,of which 1 offers dissabled facilities,4 business rooms, two apartments and 1 presedential apartment; all with magnetic card door lock system, individually controlled air conditioning, minibar,cable TV, Internet port, direct dial telephone, anti - allergenic pillows and covers, bathtub, hairdryer, telephone in bathroom. 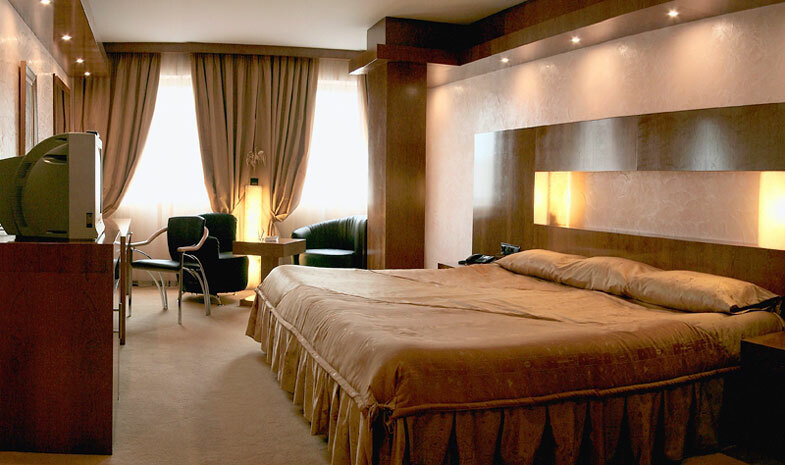 Restaurant, lobby bar, room service, laundry service, dry cleaning service, open air parking and underground parking free for hotel guest. 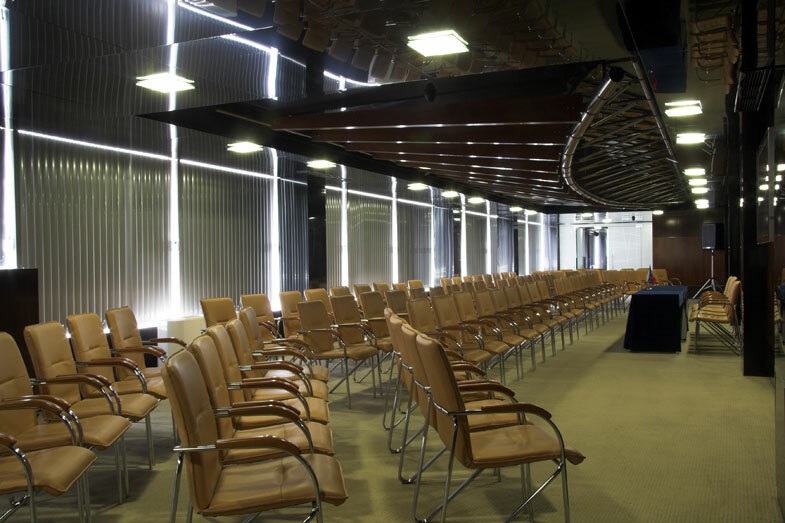 The conference room offers all the modern technology needed for a successful meeting, including audio, visual aids, equipment for simultaneous translation and options for computer set ups. 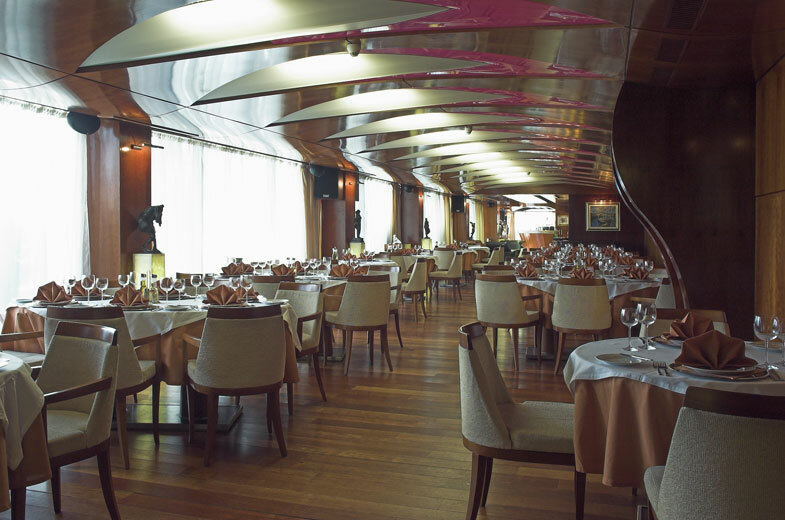 The room permits flexibility of conference styles, which can be theatre - 130 seats, u - shaped - 30 seats, classroom - 70 seats or cocktail layouts - 100 seats. 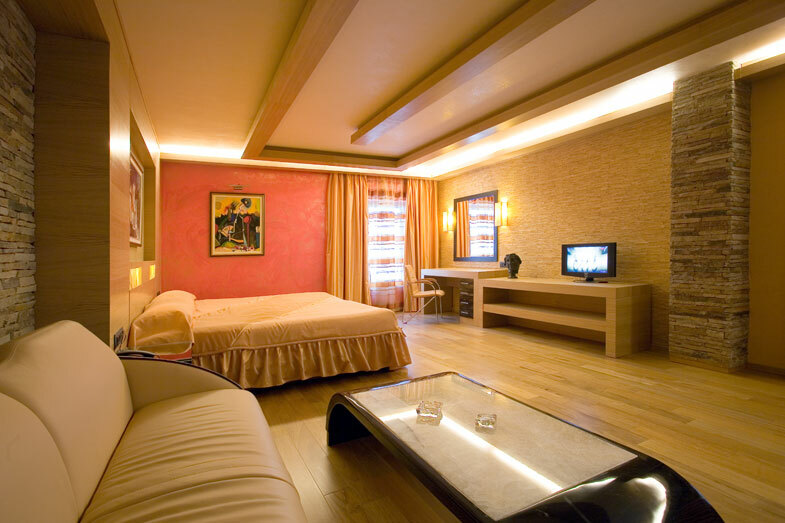 All rates are in EUR per room per night and are inclusive of VAT, Buffet Breakfast, City tax.